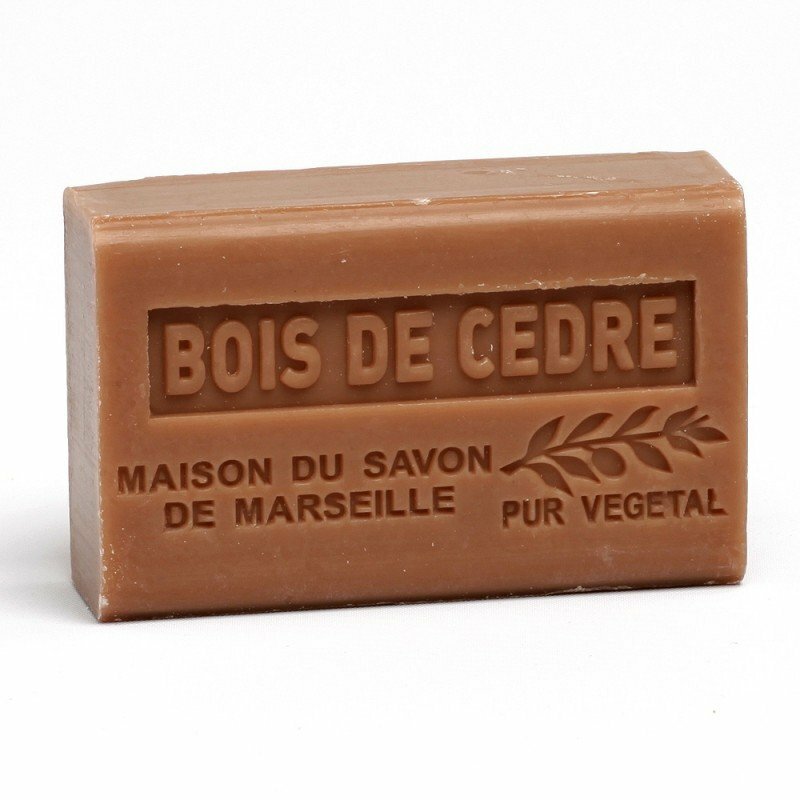 Cedar-Wood (bois-de-rose) is a woody, pine and eucalyptus scent that gives a feeling of warm pleasant feeling. 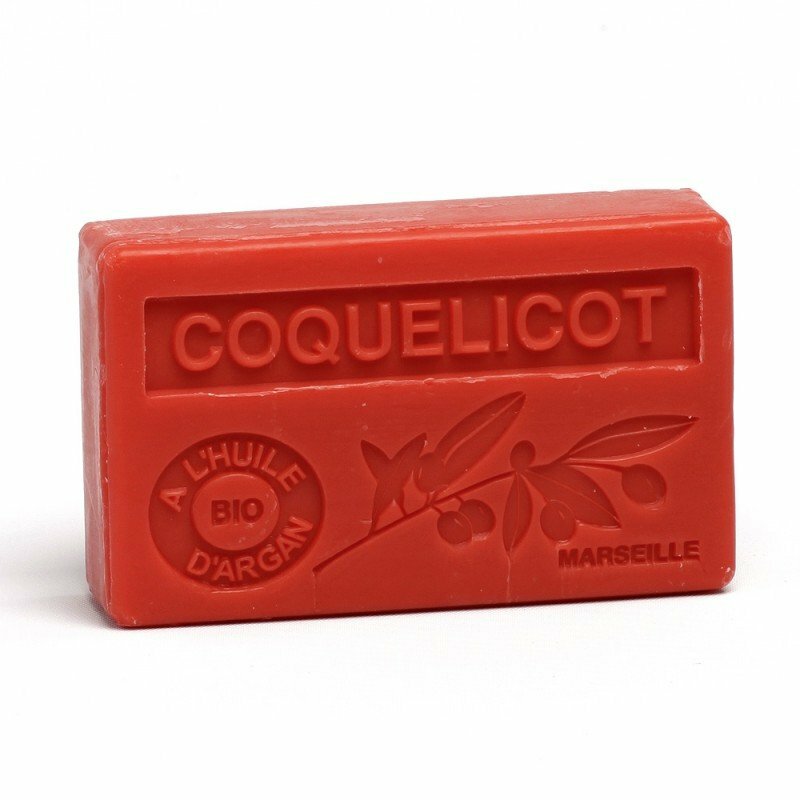 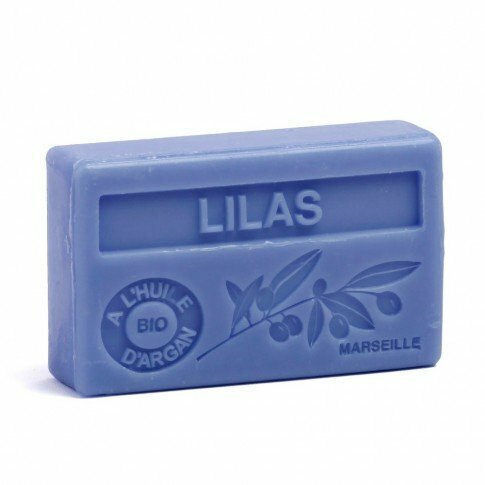 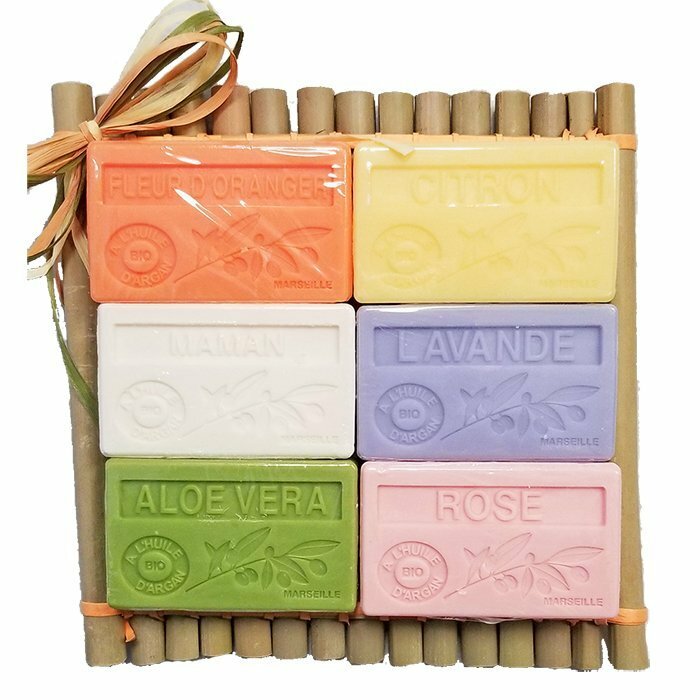 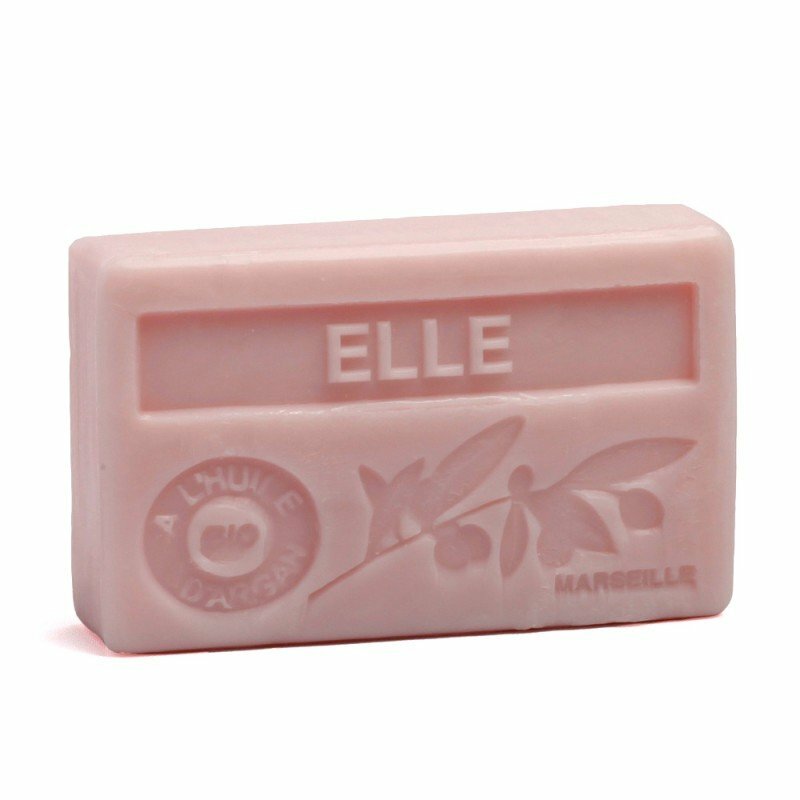 This Cedar-Wood scented soap is enriched with organic shea butter, which helps nourish, moisturize, soften and protect the skin with its exceptionally rich composition of vitamins A, D, E, and F. Shea butter has regenerative and restorative properties and helps fight against skin dryness. It cleans, soothes, nourishes and moisturizes the skin.